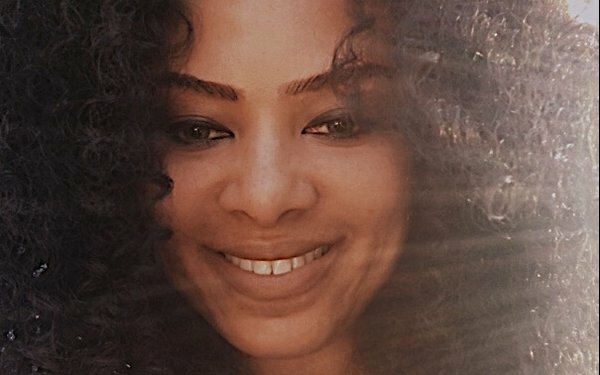 Miami-based multicultural agency Alma has launched a marketing science and analytics department and has appointed Monique Delarosa to run it. Delarosa, a Dominican-American from New York City, is a 15-year marketing industry veteran who joins the agency from the client side at Citibank, where she was chief marketing & analytics officer for the Sears Credit Card portfolio. Previously, she was with Publicis Groupe’s SapientNitro on the agency side. Earlier she led strategy and analysis initiatives for GE Capital, JP Morgan Chase, and KeyBank.